Having a destination wedding during the beautiful fall season? If so, we have just the ticket for you. 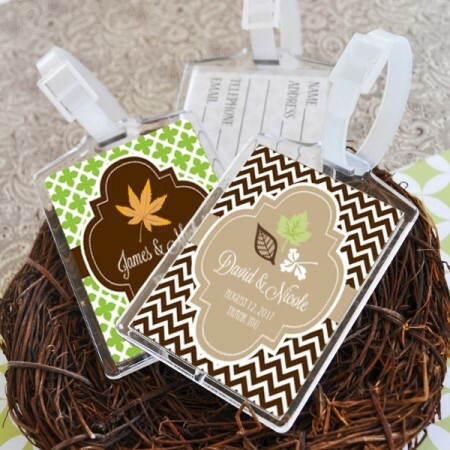 Our Fall Acrylic Luggage Tags are the perfect wedding favors for your celebration. 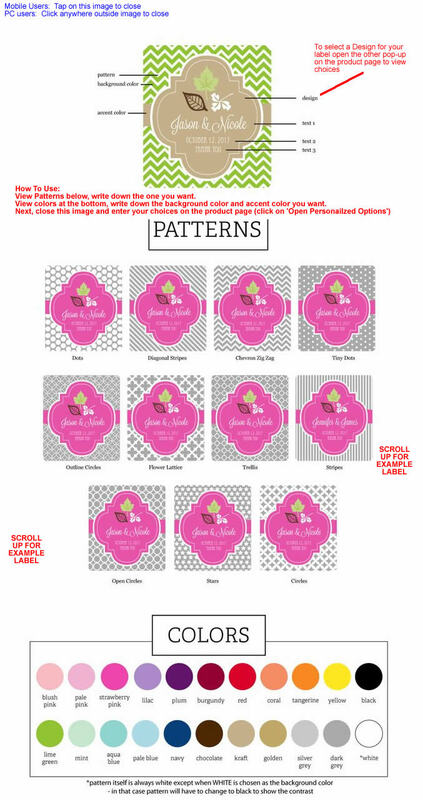 Our personalized inserts come in countless fall designs and autumn color schemes. 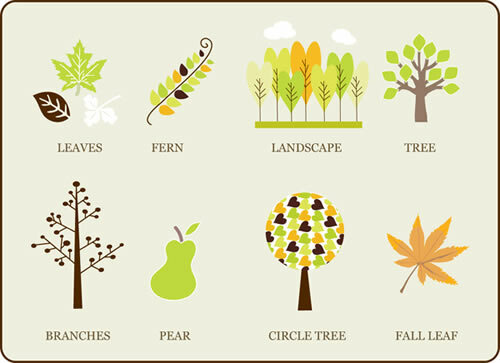 From falling leaves to changing trees, we have the perfect design to compliment your special day. We also offer spots for names and dates to make these tags memorable keepsakes to remind your guests of the special time they spent with you and your loved one. Don't 'fall' behind in your party planning, keep things organized with our standout personalized luggage tags.